Parcare is a space-creating luminaire which builds on a combination of ceiling-mounted luminaires and wallwashers. 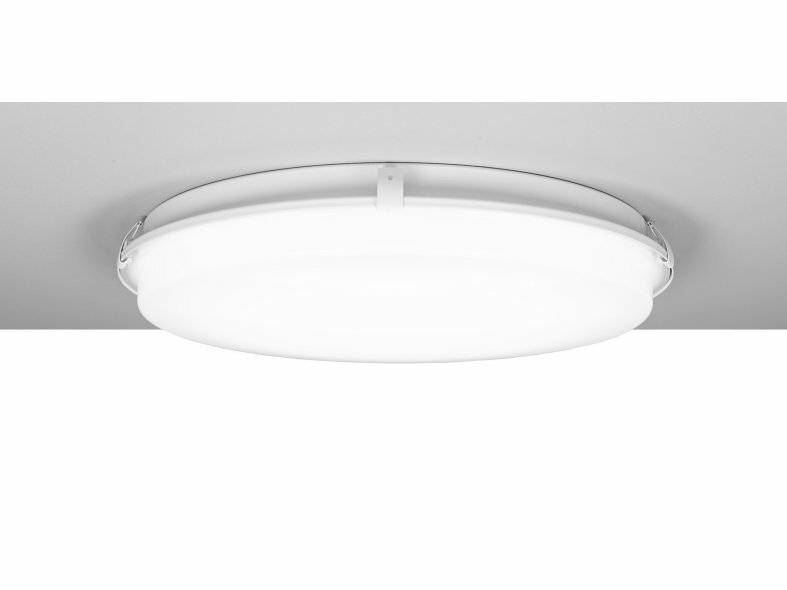 The ceiling luminaire operates as a light well, much like a skylight or source of daylight. The wallwasher is mounted in the ceiling and distributes light across the walls. In this way the room is more clearly defined and feels lighter and more welcoming. It also makes it easier to spot incidents and other people in the car park. 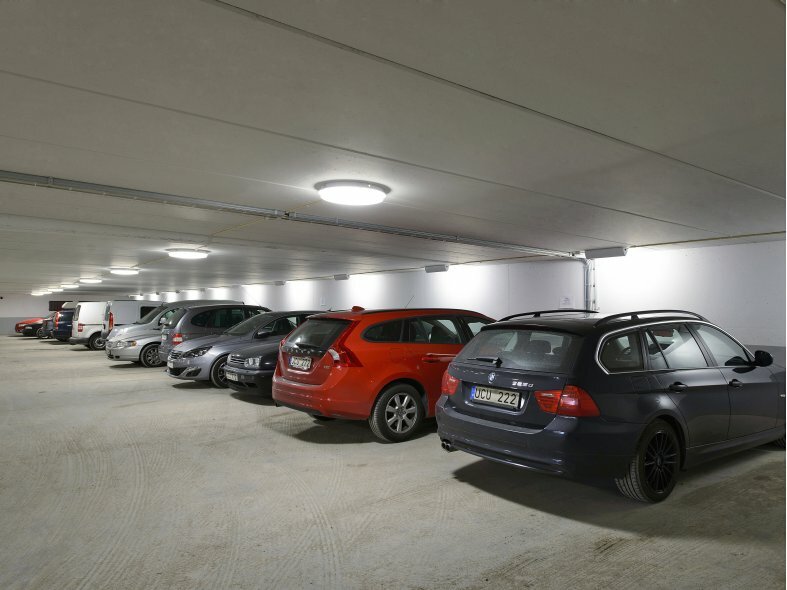 The area of application is wide, stretching from entire floors in multi-storey car parks to garages and residential parking. A carefully thought-out design combines a high IP rating and robust design with a welcoming and stylish concept. We wanted to create a highly-functional luminaire which fulfilled industrial requirements but was also reminiscent of interior luminaires. 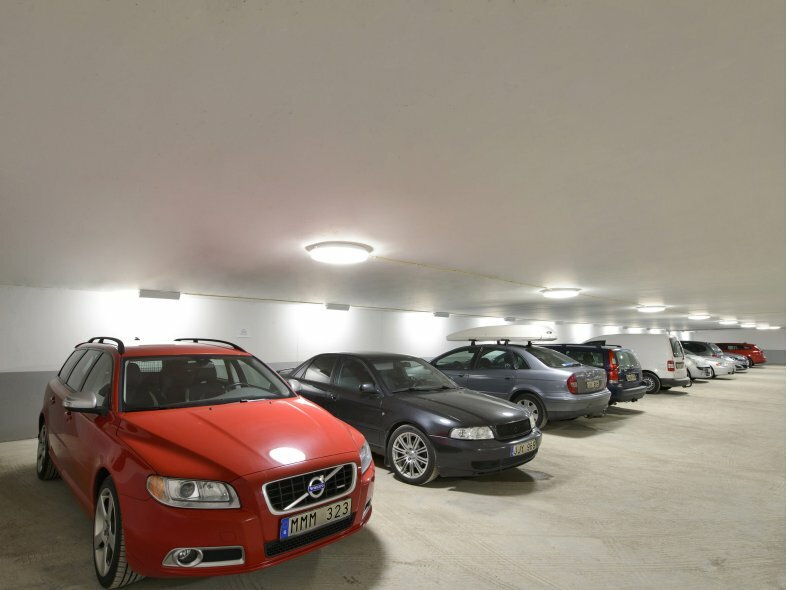 Parcare was developed on the basis of LED technology and has been adapted for the market's leading control system. 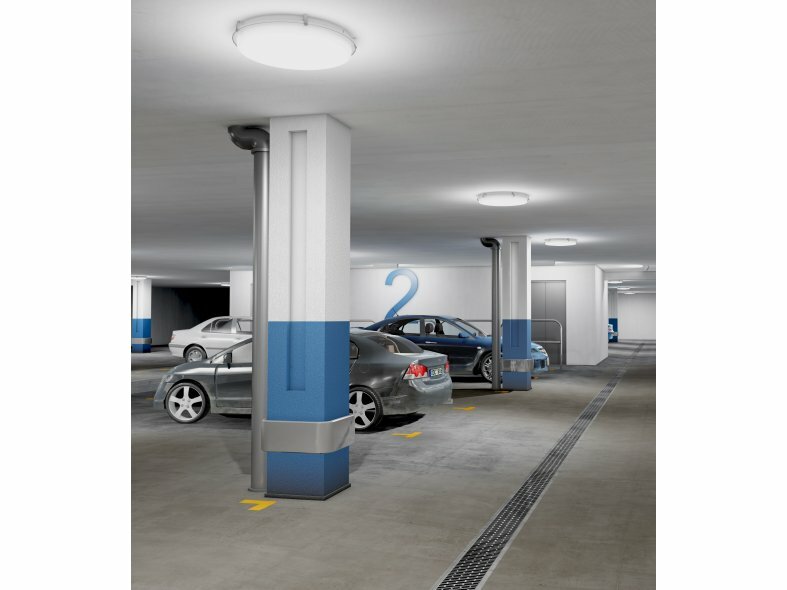 With the DALI system and presence detectors there are more options for combining increased safety with great energy savings.